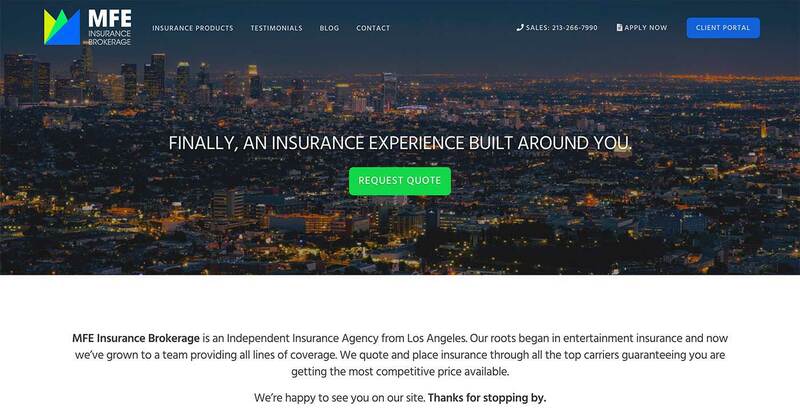 InsureMyDrone is a Los Angeles based drone insurance company that protects clients' UAVs from a variety of risks inherent in drone operation. 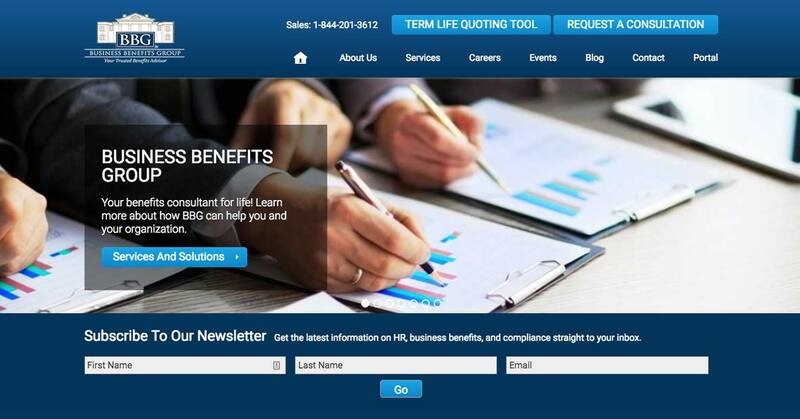 Their coverages are placed in the hands of exceptional Aviation Insurance Companies. 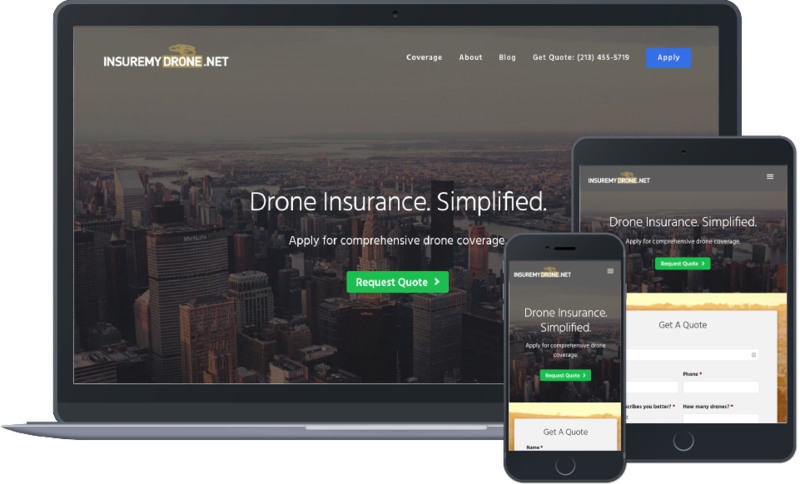 They have simplified the process of obtaining drone insurance for your business or personal drone with a quick and easy application. The main objective was to become one of the leading insurance agencies offering drone insurance policies, on a local and national scale. Insure My Drone sought to become the primary provider of drone insurance policies for major entertainment studios. By producing original content related to drones and drone insurance policies, Insure My Drone quickly became highly visible on search results. 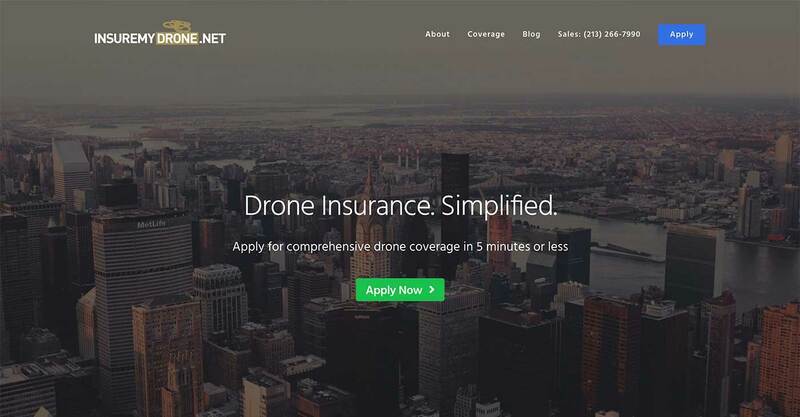 Once they began ranking for valuable keywords associated with their industry, the applications for drone insurance policies began to pour in.